This morning I had the pleasure of speaking at length with Toby Harris, Head Coach of the New Jersey Hitmen. Yes, I said pleasure. I reached out to Toby to get comments on the EJHL and USPHL and the direction that the New Jersey Hitmen were taking with both leagues. The most important fact in the conversation was that the Hitmen will continue in the EJHL. The Hitmen never intended to leave the EJHL for the USPHL. The USPHL was intended to be an addition to the Hitmen organization and not a departure from one league to another. Mr. Harris made it clear that he knows some EJHL members are upset with teams that were looking to form the USPHL. He also said that he hopes their anger will “galvanize the league and make the league stronger”. Speaking about the USPHL, Harris made it clear that he was not the person heading up the project. The project was brought to the organization and the organization was interested in seeing it developed in addition to their other programming. 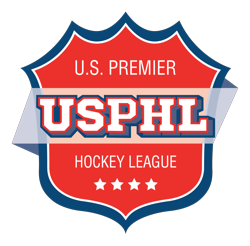 Is the USPHL concept dead? Harris would not comment on what other people, or what ownership may decide in the future. Multiple sources outside of the Hitmen organization are saying that it is still possible the USPHL is developed this year. 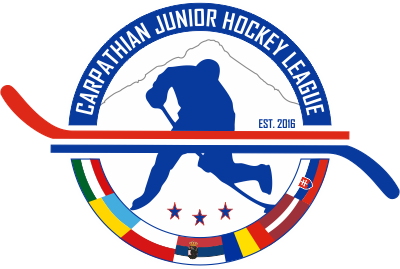 One thing that is clear after the conversation and conversations with others is that the EJHL will have a hard time removing any of the would be USPHL teams from their leaague. As members in good standing with USA Hockey, it would look as though the only way the other EJHL teams can seek to express their displeasure will be on the ice.